Though she may be little, she be fierce. That could not be more true of 29-year-old Emily Bridgers. 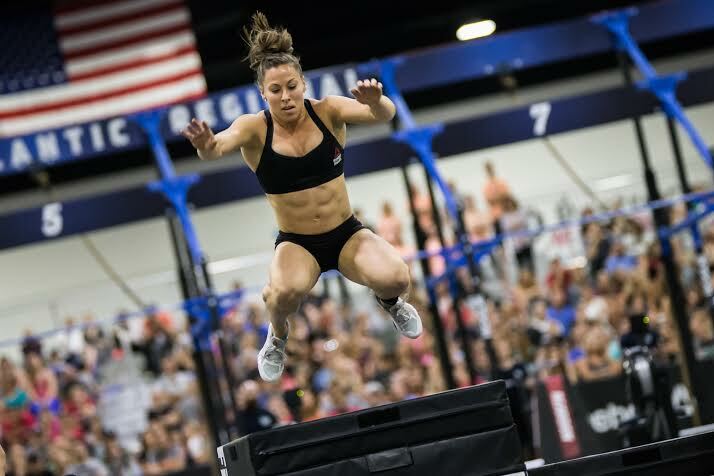 At 5’1 134 lb, the former gymnast is one of the smallest female competitors at the CrossFit Games but still a serious force to be reckoned with. 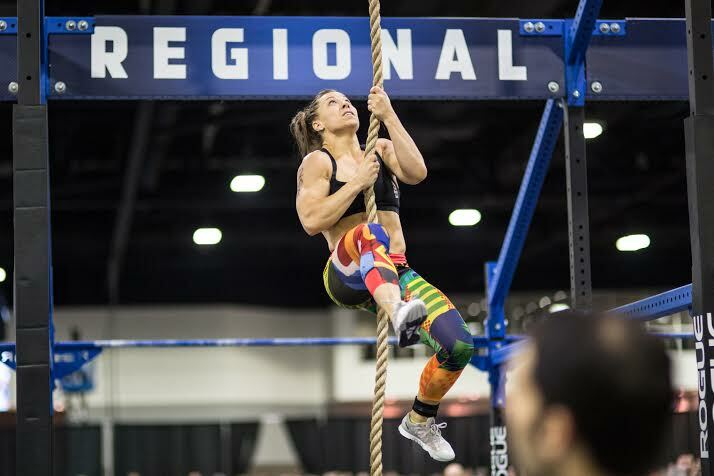 She finished in the top 10 in her first three appearances at the South East Regional (2011-2013) and has won every South East and Atlantic Regional since, in addition to finishing in the top 10 worldwide in the Open each year since 2012. Bridgers, who takes one full rest day a week and one active recovery day, trains up to four hours a day year-round and ups that even more in preparation for the CrossFit Games. 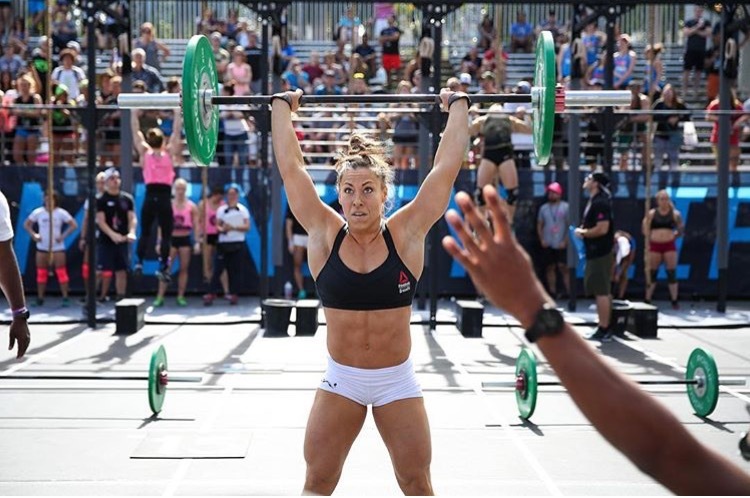 She finished 16th at last year’s CrossFit Games, her fourth consecutive trip as an individual. In just a few days she will take the floor in what she announced as her final year of competition. 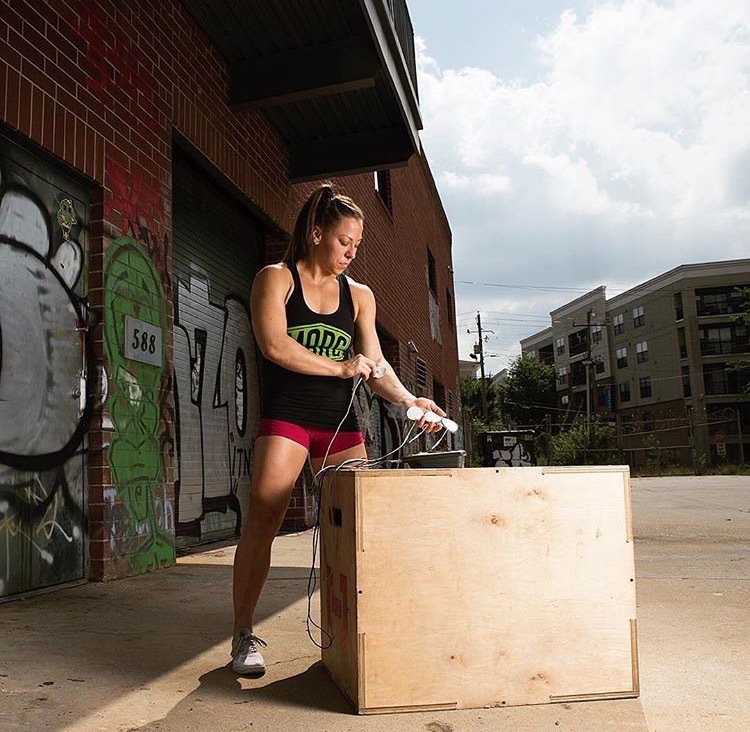 Here, Bridgers —who co-owns CrossFit Terminus in Atlanta— gives us a look at her nutrition and a typical day of training and eating. Athlete Daily: Let’s talk about nutrition. What is your approach- Paleo, zone, macros, etc.? Emily: “When I started CrossFit, I tried to eat mostly Paleo, because that’s what everyone else in my gym was doing. But now that I’m competing and training all the time, I know I need to eat more carbohydrates and not just through [eating] fruits and vegetables. 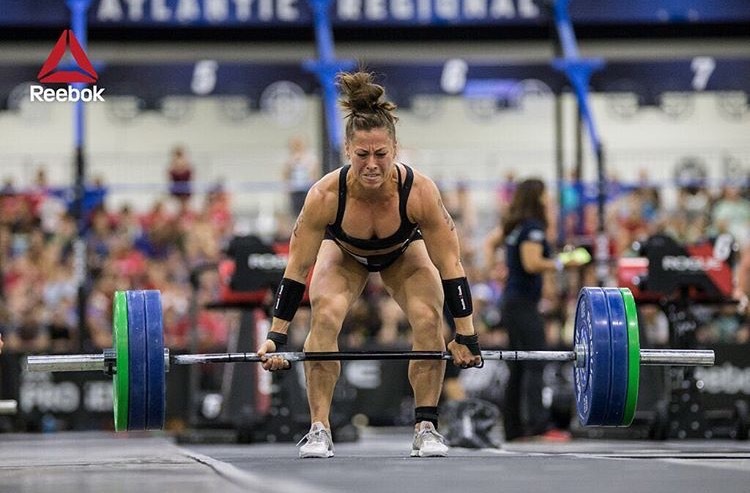 Athlete Daily: So CrossFit really changed the way you looked at food in general? Emily: “I remember before CrossFit I got to the point where I wasn’t even eating regular meals, because I’d wake up and I wouldn’t be hungry, and my metabolism was not functioning at all the way it was supposed to. I had spent so much time running and on the elliptical that I think my body was just used to storing fat and me starving it. 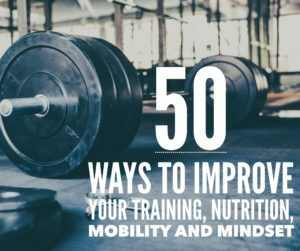 Over time, through CrossFit, I started to eat more and more every year almost and with that, I continued to get leaner and leaner, and go through a slow progression of building muscle every year too. Athlete Daily: I think it would surprise a lot of people that you’re not keeping track of everything that you eat, being that you are such a high-level athlete and nutrition is very important for your performance. 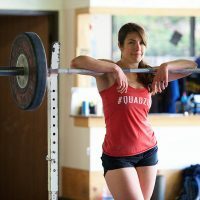 Emily: At some point I’ll probably have to go toward macros..I was telling somebody this week [that] part of the whole reason why I fell in love with CrossFit is that I didn’t have to think about exactly what I was eating. In gymnastics I used to write down what I was eating every day and just [was] so obsessive and I just enjoy the freedom of, ‘Oh, I’m hungry I should eat something’. I think your body is trying to tell you that. Also, my hesitance to it is [that] it seems like everybody that switches over to the macros gets really lean and I think that looks awesome; it’s cool when your abs are shredded, and I would love that, but I’m also one of the smallest athletes left at the CrossFit Games—I’m 5 feet tall—and if I leaned out and dropped 10 lb. I don’t think that would necessarily be my best performance. I think that’s one of the major downfalls in CrossFit athletes is thinking about your appearance over your performance. And it’s hard, because there’s hundreds of thousands of people watching you. Ultimately [all that matters] is where you’re at at the end of the competition. It seems like the athletes that I’ve seen that are super lean they have a hard time staying healthy over the course of time. Athlete Daily: Okay, so you don’t follow a regimented type of nutrition plan, just kind of going by feel, eating when you’re hungry or feel that you need to, right? Emily: “Yeah, so over time, I’ve [become] very aware of how my body feels and what affects my body in certain ways. I don’t eat bread, but in terms in carbohydrates I eat a lot of white rice, corn [and other Paleo-friendly starches like sweet potatoes]. I also eat dairy, and recently just took some genetic testing that said I’m able to tolerate lactose which wasn’t surprising to me, because I’ve always been fine eating dairy. I basically do the same thing every day [laughs]. People are always [asking] if I eat really regimented and I’m like ‘Well I don’t really think so because I’m eating what I want to eat.’ If I want to go eat tacos, I don’t think ‘Oh, I’m eating something bad right now.’ Generally speaking, yeah, I eat pretty much what I want to eat. With the exception [being] it would be nice to eat cereal and eat ice cream every night [laughs]. I just don’t eat the things that make me feel bad. The biggest shift in my nutrition since CrossFit—and I’ve been doing CrossFit for six years now—is that I eat a lot more and a lot more often and I drink alcohol very, very infrequently. Athlete Daily: So no alcohol. Got it. 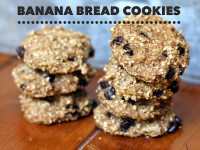 Are there any foods that you generally try to steer clear of? Breakfast— Greek yogurt and a Paleo sandwich [consisting of a sweet potato biscuit and sausage] Or sometimes I’ll have eggs and oatmeal. I’ll usually have some Progenex Build [carb supplement] with me as I train. Post Workout— 2 scoops Progenex Recovery. Lunch— (an hour or so later): A Paleo meal of either chicken, beef, or pork and two veggies—something like green beans and sweet potatoes or broccoli and cabbage. I’m lucky to be sponsored by a local Paleo meal service that provides most of my meals! Post Workout— Another protein shake ( Recovery ). Coach CrossFit classes from 4:30pm – 7:30pm. While I’m coaching I’ll usually have a bar to snack on, like a Progenex Bar or Zone Bar, and especially during the summer months, I’ll sip on some green juice consisting of kale, spinach, and cucumber. Especially since it’s so hot here in Atlanta. Dinner— Rice burrito bowl from Chipotle or another Paleo meal that I’ll add white rice to. 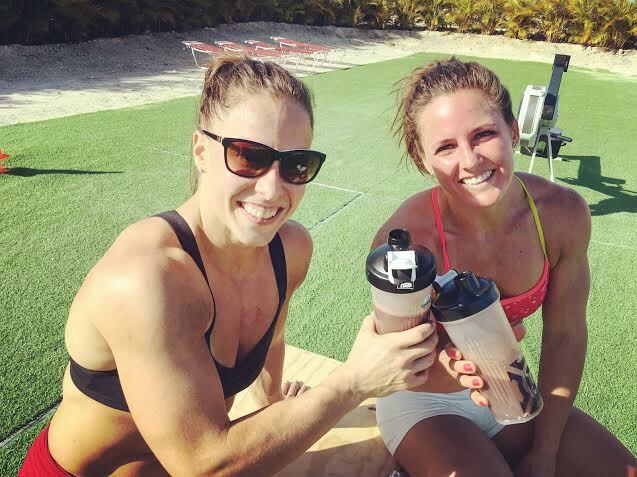 crossfit, CrossFit Games, diet, Emily Bridgers, flexible dieting, food diary, macros, nutrition, nutrition series, nutrition tips. Bookmark.